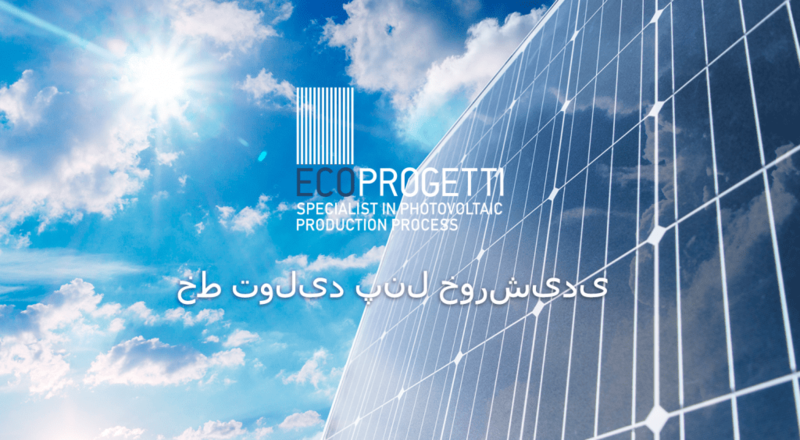 Ecoprogetti wins 250 MW PV production line in Vietnam. 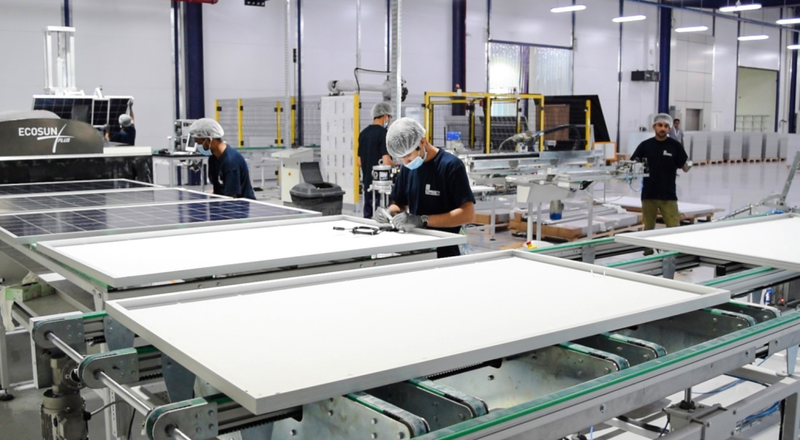 The manufacturing line can produce 130 modules/hour, considering 99% yield. 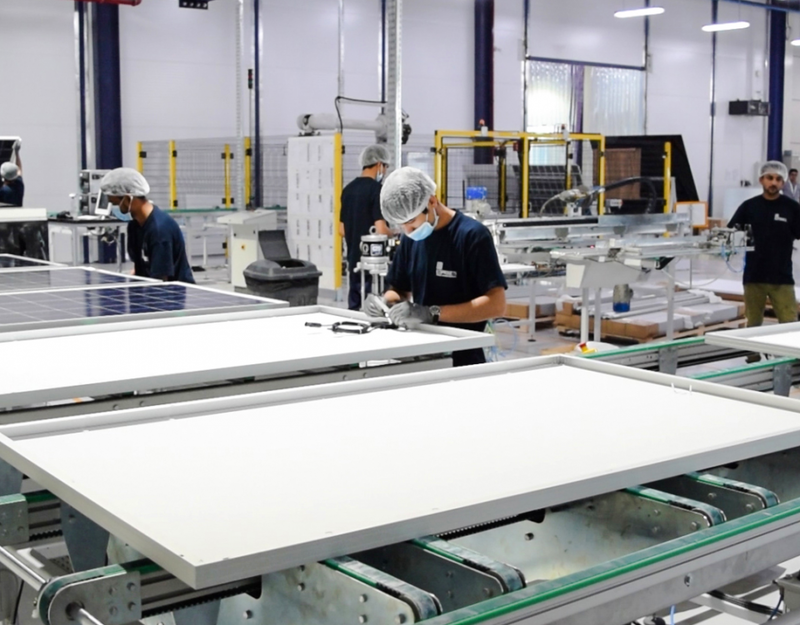 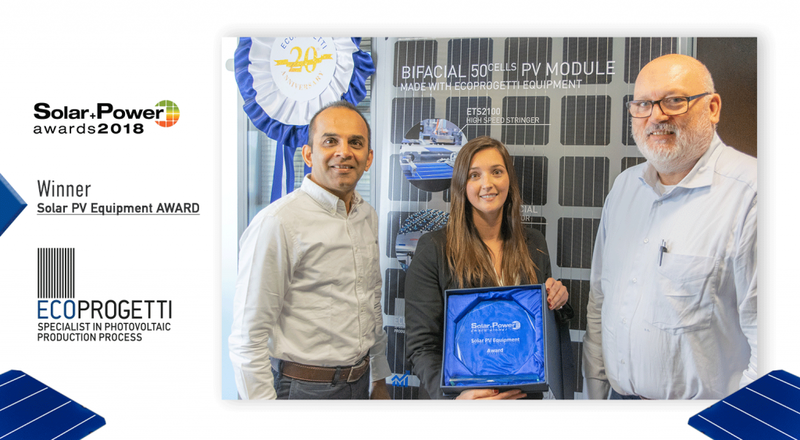 The line will produce glass-backsheet (GB) modules based on the standard solar cells with 5-6 bus bars, even though the manufacturing line has the capability to produce glass-glass (GG) modules, but it depends on whether the company chooses to manufacture them. 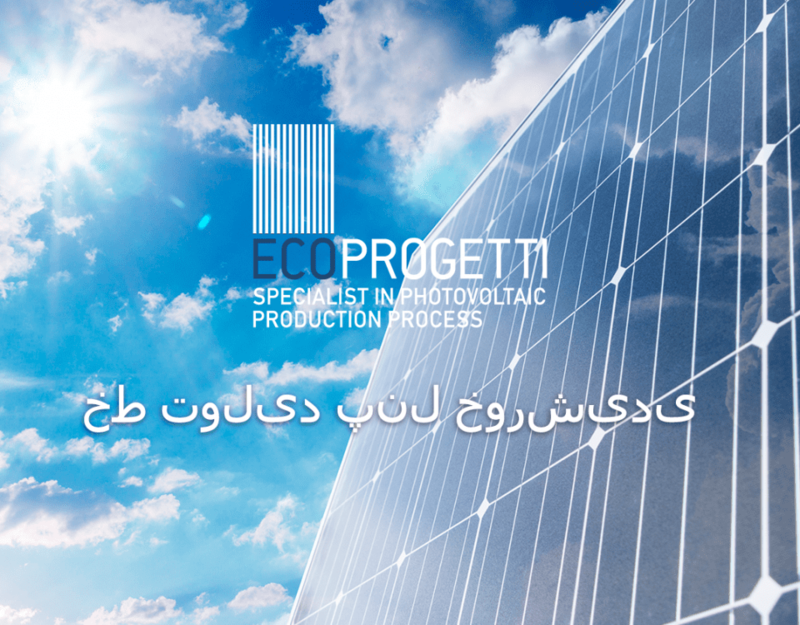 In 2018 Ecoprogetti will finalize even more COMPLETE TURNKEY PRODUCTION LINES in the South-East Asian market! 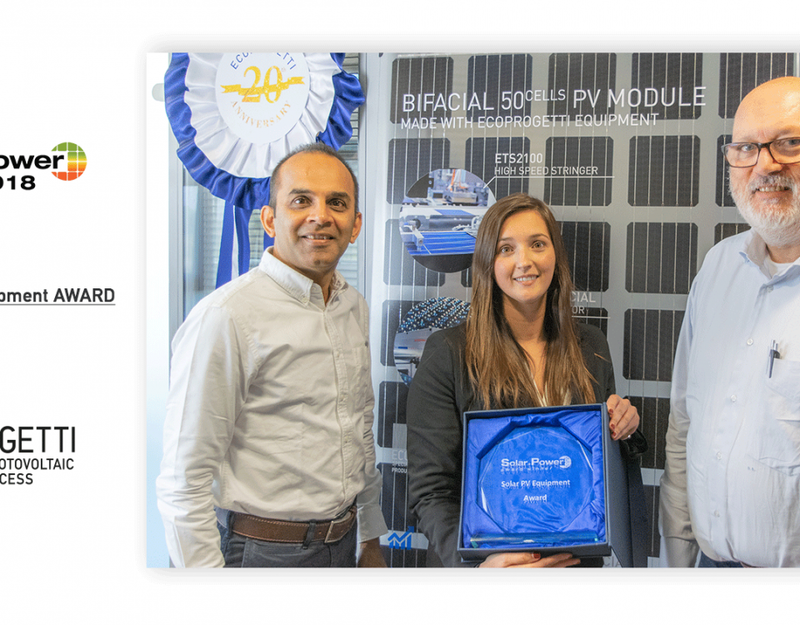 With over 30 years of experience Ecoprogetti has been delivering the right level of automation to each different emerging country, providing solutions tailored on the local’s needs.